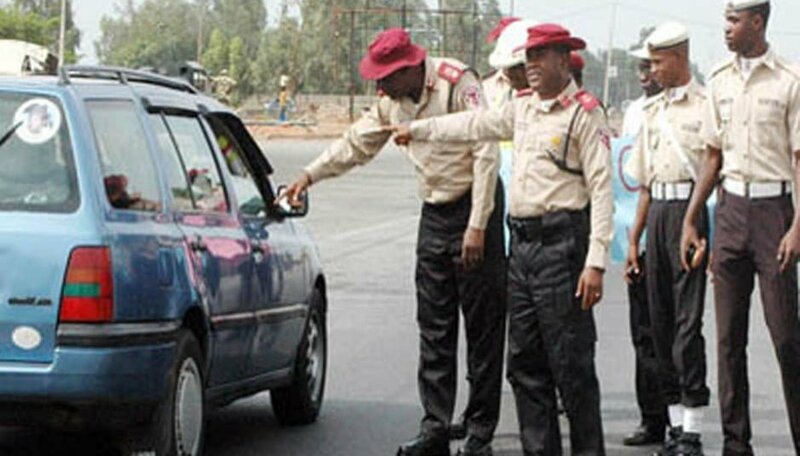 The Sector Commander of the Federal Road Safety Corps (FRSC), Cross River State Command, Chidiebere Nkwonta has said that about 120 people have lost their lives in road crashes in the state between January and December. Speaking at the end of this year’s mega rally and patrol flag off organized by the Corps at the Etim Edem Motor Park in Calabar, Nkwonta said, this time of the year comes with a lot of vehicular activities as it signals the beginning of the yuletide season. He said people over the years have a misconception of attributing road crashes during this period to evil spirits. He said this was an excuse to neglect driver’s responsibility to obey traffic rules and regulations. He said the rally was a massive public enlightenment programme to bring together stakeholders to sensitize them on the need to adopt safety rules during the period of yuletide and beyond. “Federal Road Safety Corps cannot do this alone. Road Safety is a big projects and everybody’s business, as such we encourage all transport operators to take road safety as serious business,” he said. The Zonal Commanding Officer, RS6HQ, of the Corps, Kingsley Agomoh, also urged commuters to be safety and security conscious, cooperate with FRSC operatives and other traffic and security related operatives in discharging their lawful duties. “This is the only way you can have assurance of safety on our roads this period and have a pleasurable cruise into 2018 and beyond,” he said. Governor Ben Ayade expressed appreciation to the FRSC for the rally, saying it showed responsiveness towards not just their jobs, but the lives of Nigerians. He said the rally was a call to all road users, drivers and pedestrians, to understand that every other person has a right to the road. Ayade who was represented by the Commissioner for Information, Mrs. Rosemary Archibong, said the sensitization was apt at such a time in the state when people from all over the world would be coming to the state for Carnival. The mega rally, which had as its theme ‘Right to Life on the Highway, Not Negotiable’, had other security agencies including the Army, Navy, Immigration, Customs among others in attendance.